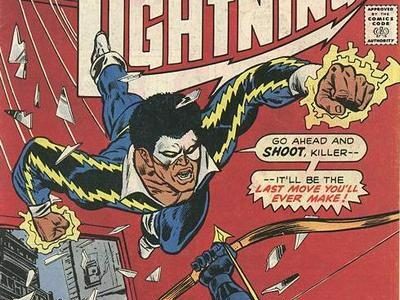 Black Lightning creator Tony Isabella has high hopes for The CW's Black Lightning pilot which is now filming. 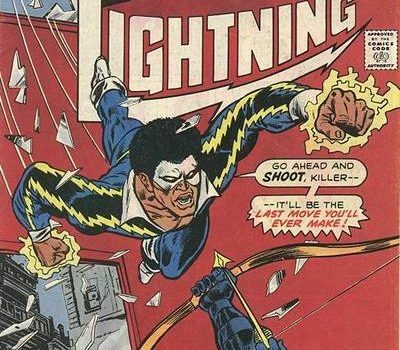 Well-loved comic book creator, author, and constant supporter of the medium Tony Isabella this morning posted two enthusiastic notes about the Black Lightning TV pilot shoot on his Facebook page. Tony Isabella was, of course, the creator of the Black Lightning character (Jefferson Pierce) with visual contributions by Trevor von Eeden. Later, Isabella listed the Black Lightning as something that makes him happy for the day. “The Black Lightning pilot starts shooting today. I don’t have the words to describe how I’m feeling. ‘Happy’ doesn’t begin to cover it,” he posted. If you are not already reading Isabella’s “Tony’s Tips” online column, you should. Also, check out his Black Lightning trade paperback on Amazon.com to see how the character was first conceived! All of us wish the Black Lightning cast and crew in Atlanta a successful pilot shoot! We will know in May whether or not The CW has decided to add the show to their schedule; assuming they do, that is also when we will know where it will land on the network’s lineup.